Online ordering menu for Tacos El Norte. 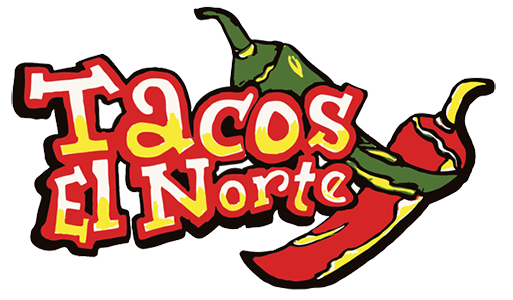 Welcome to Tacos El Norte, from fresh margaritas to tacos, El Norte is a place for you to enjoy Mexican fantasies. Start off with chips and salsa and warm up your belly with our shrimp homemade soup. Or order one of our popular torta sandwiches, which served with rice. Come find us on Milwaukee Ave, near Artaius Pkwy and Greggs Pkwy. Across street from Mariano’s Fresh Market and 4 minutes drive from Hawthorn Mall. Order Online Now for Carryout!